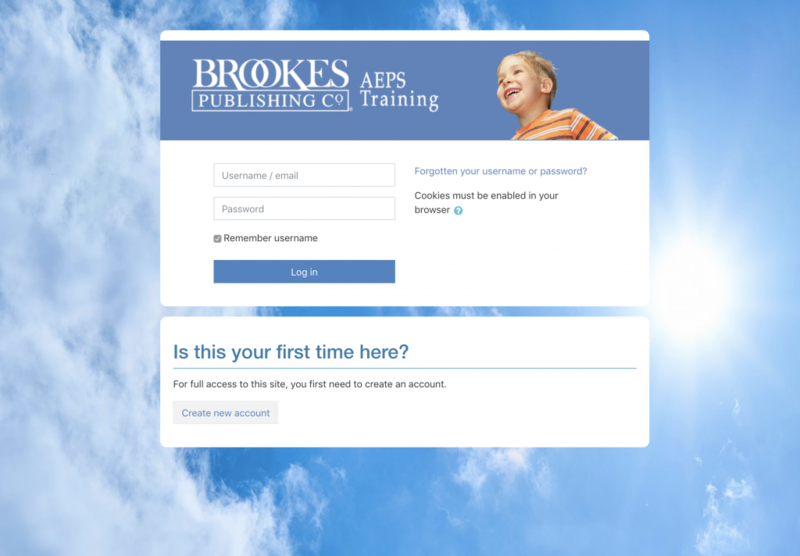 Brookes Publishing: AEPS Training - MetaMedia Training International, Inc. 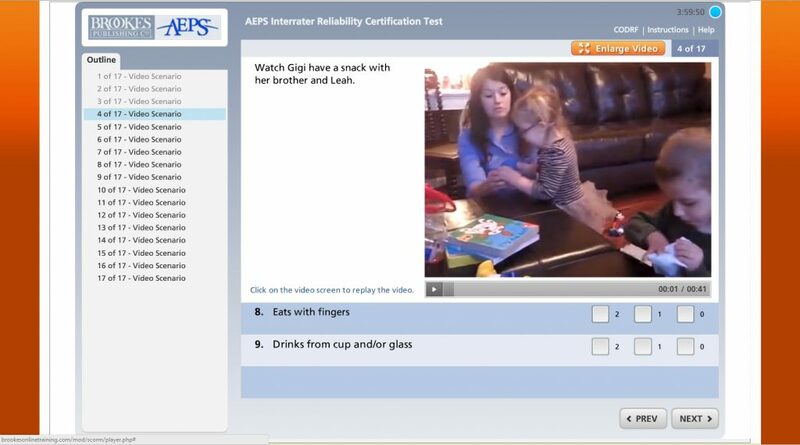 Description: The Brookes Publishing AEPS (Assessment, Evaluation, and Programming System for Infants and Children) Training Certification is a curriculum-based assessment for all children birth to 6 years that gives every child the best chance to make real progress toward developmental goals. 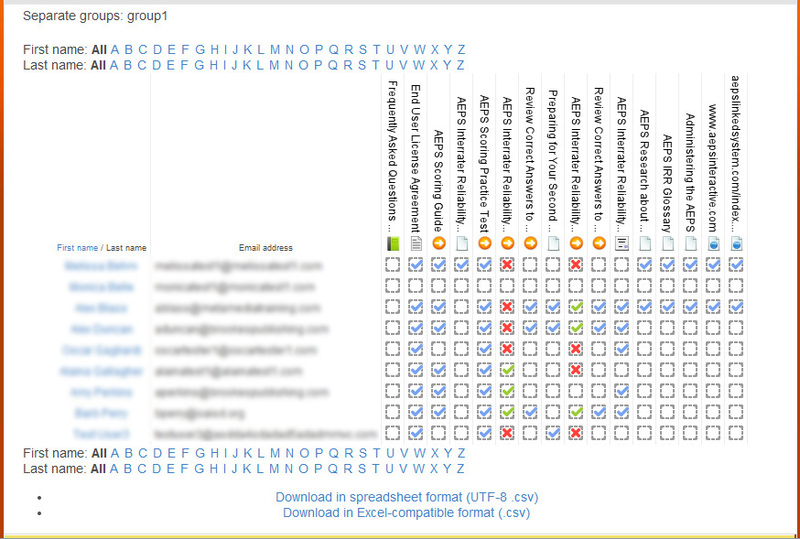 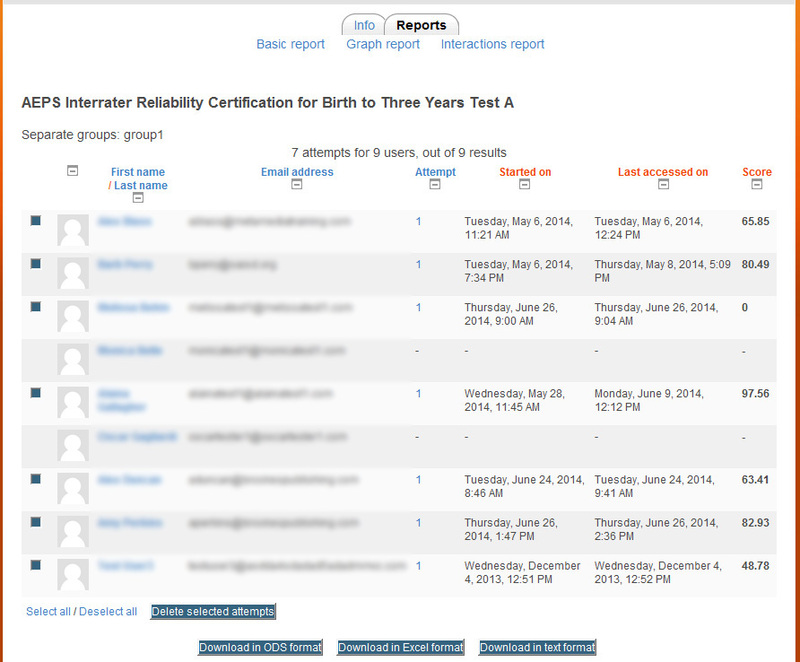 This program was developed and customized using the Moodle LMS. 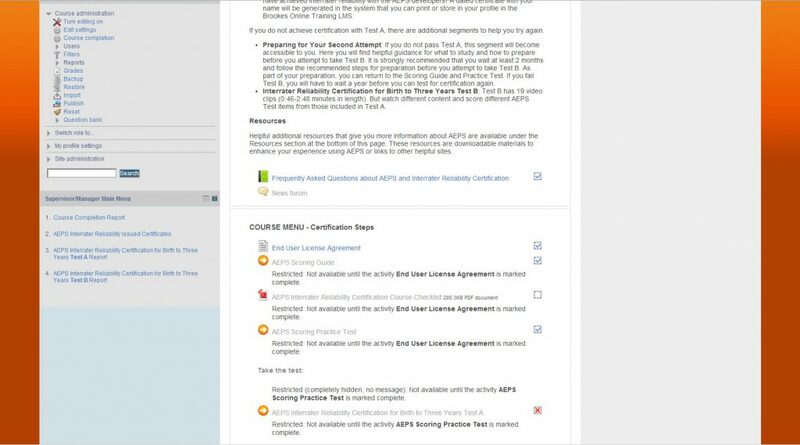 The training modules were developed using Articulate Storyline 360.